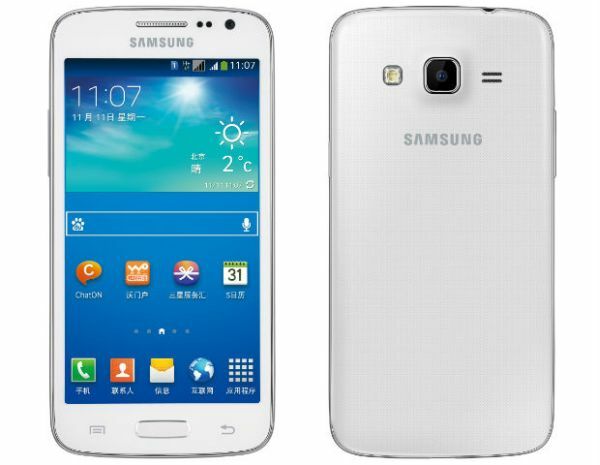 Samsung has announced a new Mid range smartphone, the Galaxy Win Pro G3812. The Win-Pro comes with a 4.5 inch capacitive touch screen display having 540 x 960 pixels resolution and Android 4.2 jellybean OS. The phone gains the strength from 1.2GHz quad core processor paired with 1.5GB of RAM. The Handset has 5MP rear camera, 8GB internal storage and optional dual SIM support. It houses 2100 mAh battery to make the handset alive.